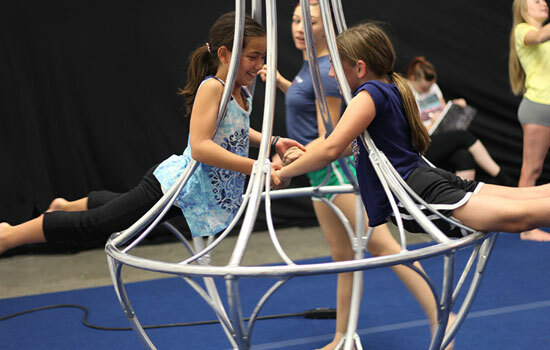 Groups are a great way to experience all of the aerial activities that the Studio has to offer at Trapeze Las Vegas. We’d love to put together an unforgettable experience for your gang. We host all kinds of special events from birthday parties, bachelor/bachelorette parties, corporate team building, and more! To inquire about booking your next special event, see our email form below. 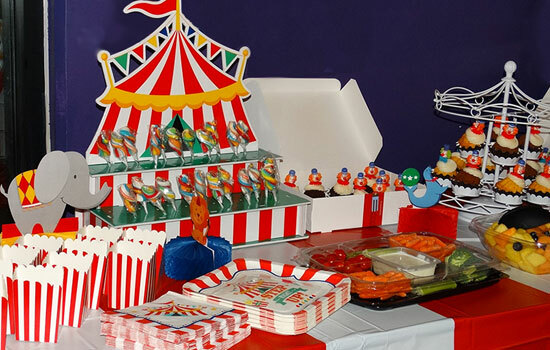 Please include the date & the activity that you would like to schedule along with what kind of event (Birthday, Bachelor/Bachelorette Party, Corporate Event).